According to PhoneArena Beijing time on November 11th, in February 2017, BlackBerry brought Nokia to court, claiming that the latter infringed its patent. According to BlackBerry, Nokia has used 11 patents in its Flexi Multiradio base station, wireless network controller and Liquid Radio without authorization. BlackBerry acquired these patents in 2011 when it spent $4.5 billion to acquire Nortel Networks intellectual property. Two years ago, when Blackberry acquired the intellectual property rights of Nortel Networks, Nokia tried to acquire patents from Nortel Networks, but did not complete the transaction for some reason. Some media reports said that the two companies decided not to go to court. Although neither party issued a public statement, it is clear that BlackBerry and Nokia have reached an agreement, and they may publicly shake the news to the outside world in the future. These patents infringed by Nokia are the “key part” of the 3GPP industry standard. This means that BlackBerrys should license them to other companies at an open, reasonable, and non-discriminatory price. When suing Nokia in 2017, Blackberry said it hopes to get Nokia compensation. Blackberry also pointed out that Nokia’s use of these patents without authorization would “encourage” other companies to do the same. 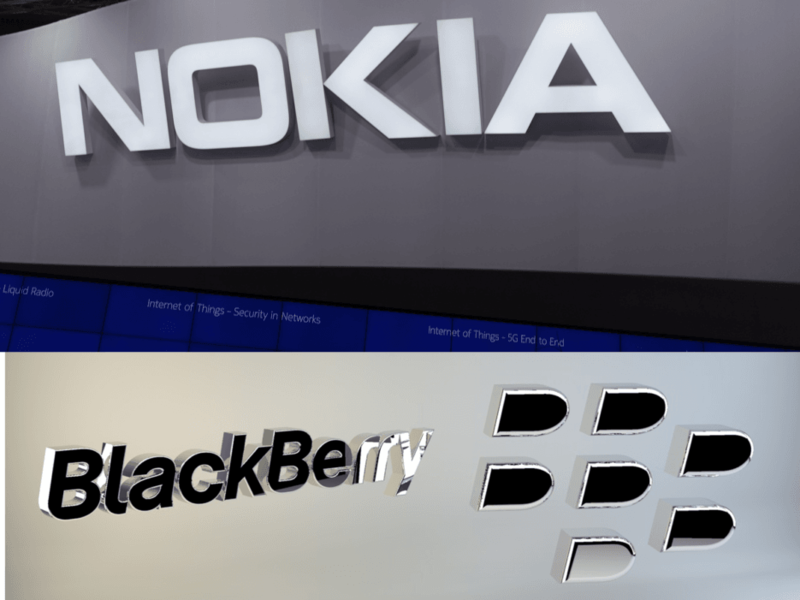 Both Nokia and BlackBerry have been the world’s top smartphone vendors. Currently, they have licensed their respective brands, software, etc. to third-party companies.